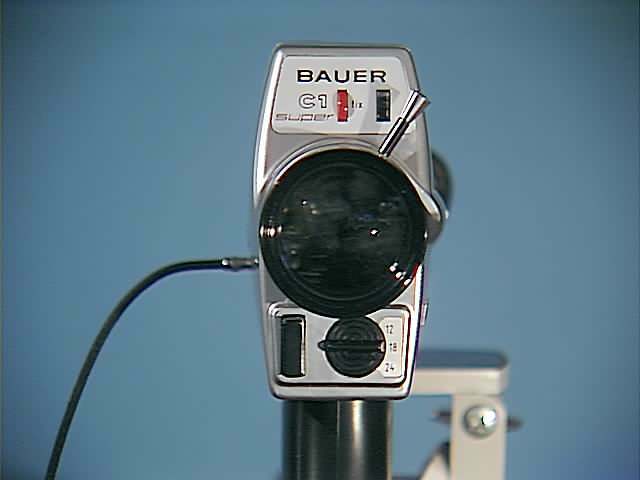 Made in Germany, the Bauer C1 Super features Bauer's world-class optics!! 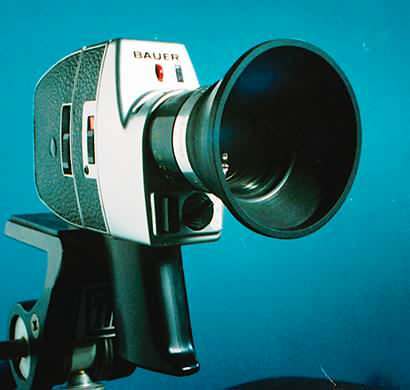 The zoom lens is f1.8/ 9-36 mm Bauer-Vario with manual zoom capability. The optics in this lens are as sharp as were ever made for the S-8 format. The lens itself is clear, clean and scratch-free. 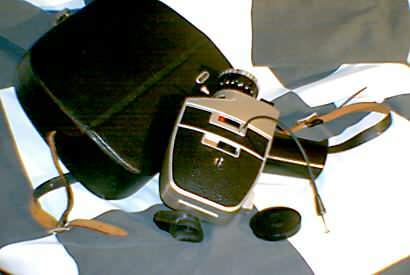 It has a large and brilliant reflex viewfinder permitting critical focusing. 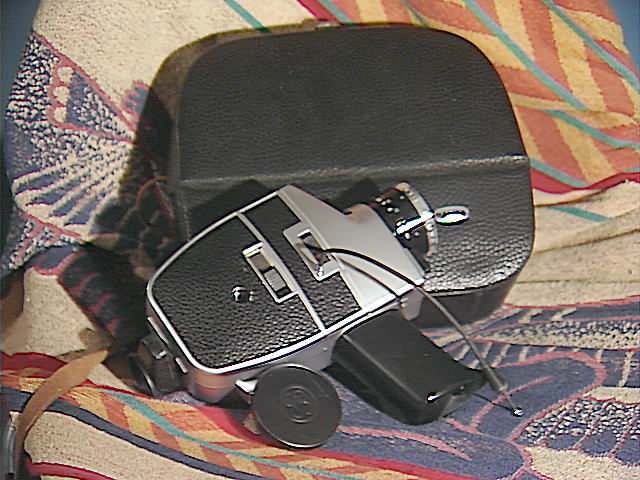 (Have you ever seen how small the images appear in most other Super 8 camera viewfinders?) This camera is very satisfying to look through. Lens focusing and zoom controls are silky smooth. 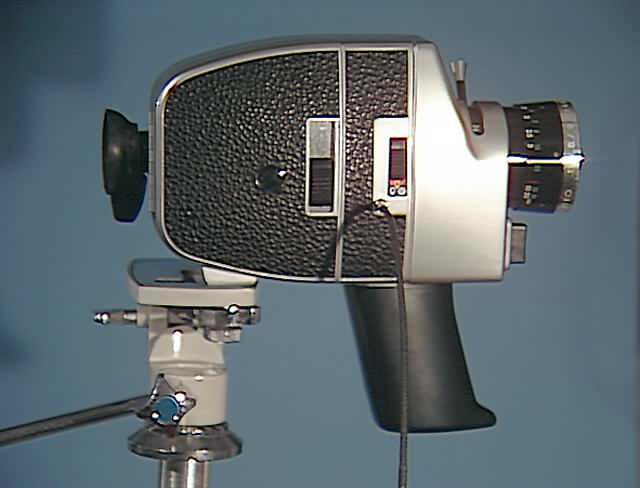 The camera is in very good condition, no obvious marks or scratches, clean, very nearly new looking. It has the initials JB on one side, which can be removed, but I liked them for their retro/nostalgia look. Accessories include a rubber eyecup, lens cap and a cable for cable release, all in good shape. Included also is a nice matching fitted Leatherette case, which has protected it well for many years. 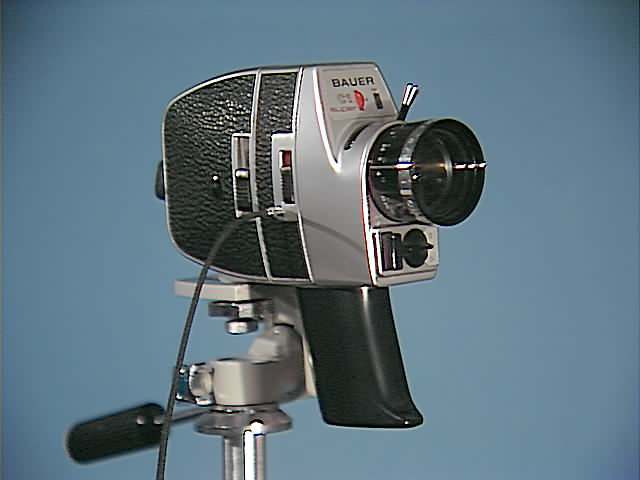 By the way, the tripod in the pictures does not come with this camera. BTW: These cameras look very cool with a lens shade. 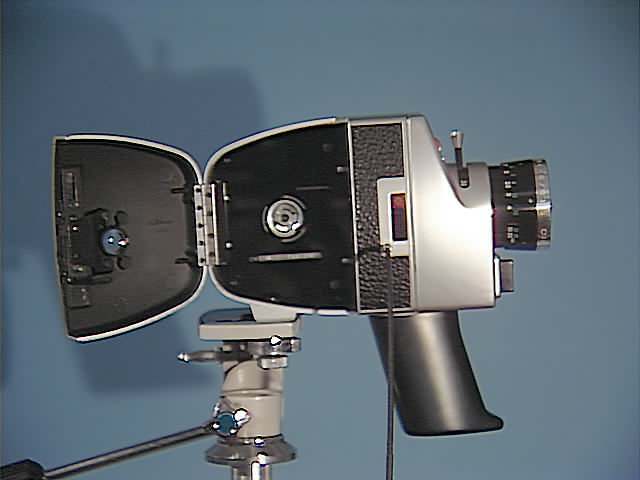 Click this link to see a picture of a similar camera with one on it. You can find lens shades at most camera stores. 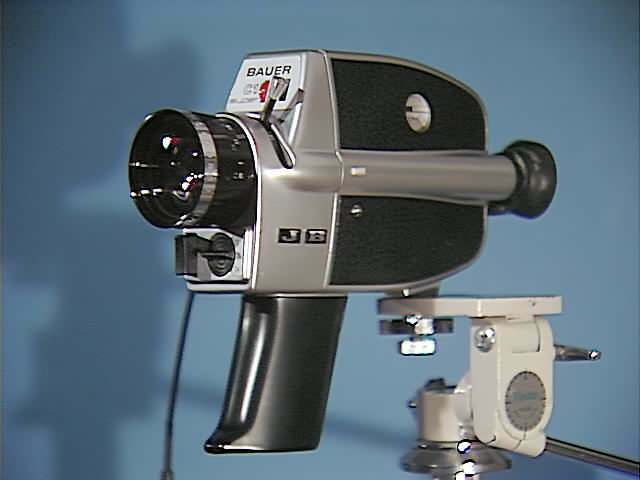 Bauer C1 Super 8 Film Camera Specs. Writing this material has made me hesitant to let go of this beauty, but I must sell my best working cameras to finance a new project. Domestic buyer pays $13 shipping/packing and insurance. I will accept PAYPAL and credit cards through PAYPAL--usually shipping by either insured priority mail, UPS or DHL ground service the day after I receive payment (except on weekends or holidays). Foreign shipping based upon actual costs. Thanks for looking and good luck on your bidding!